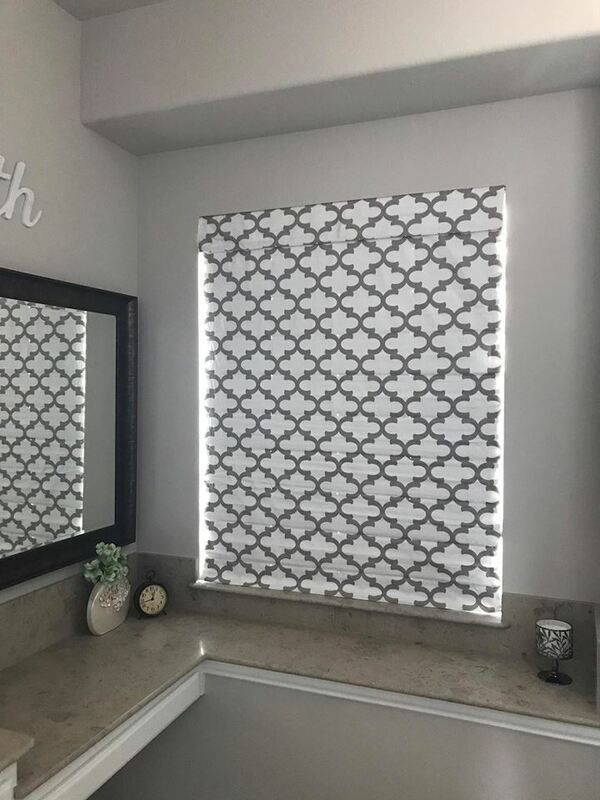 A softer treatment where elegance & function come together for a beautiful end result. 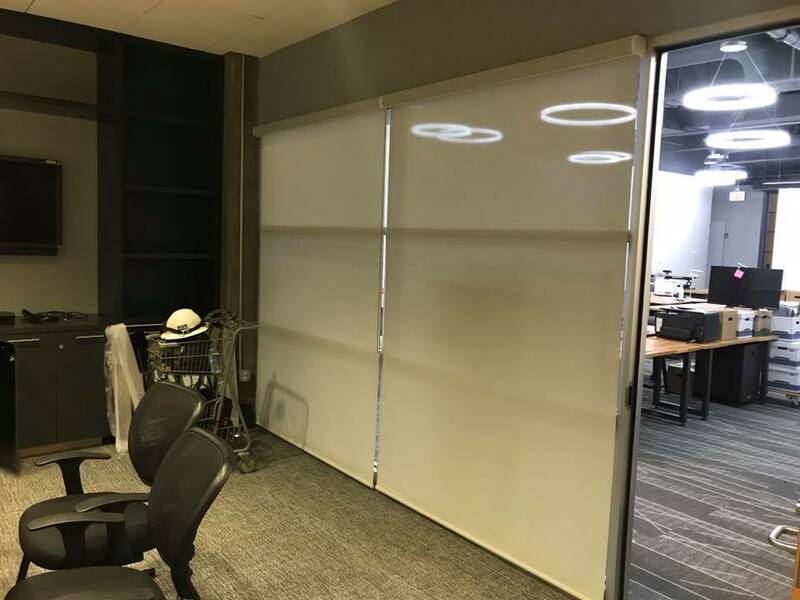 Shades give you the “best of both worlds” in the sense that they provide the same functionality and control of blinds while keeping the soft quality that a curtain offers. 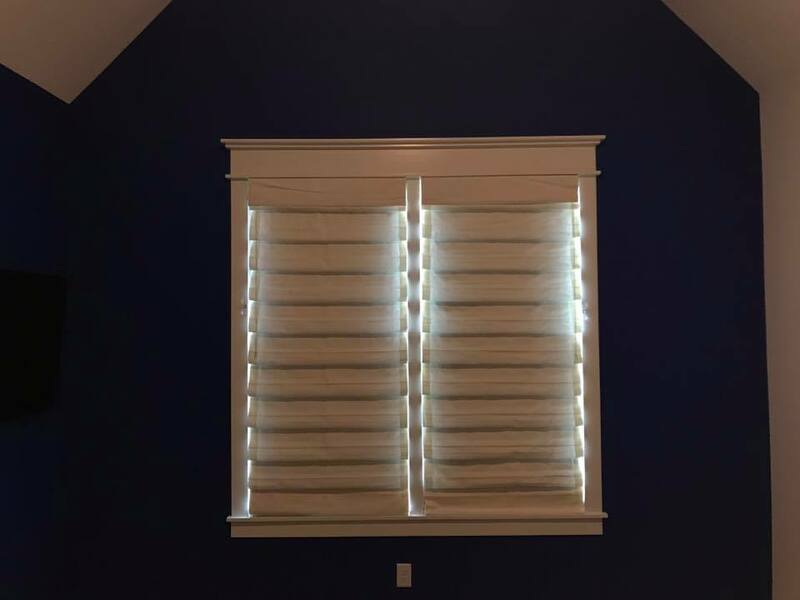 They can give your home a streamlined, comfortable, and homey feel. 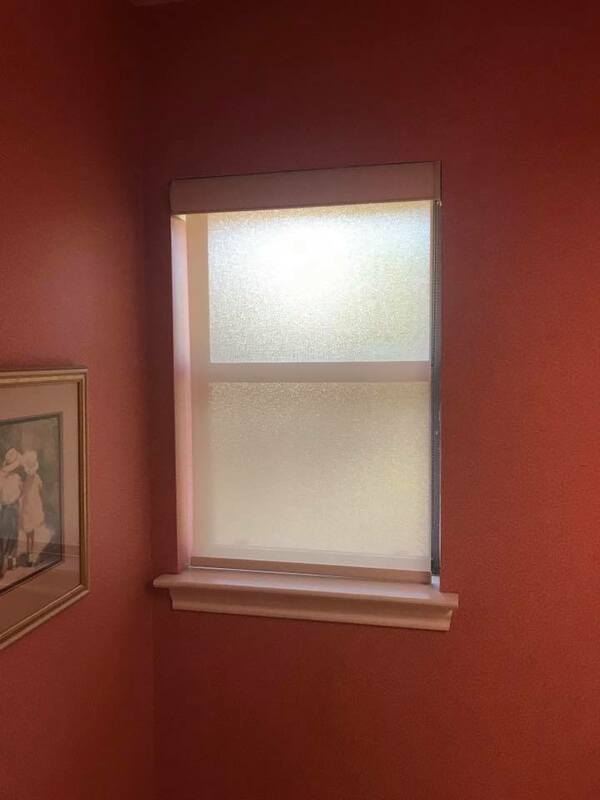 Shades offer the most variety of all other window coverings as far as material and designs go. The choices are limitless. 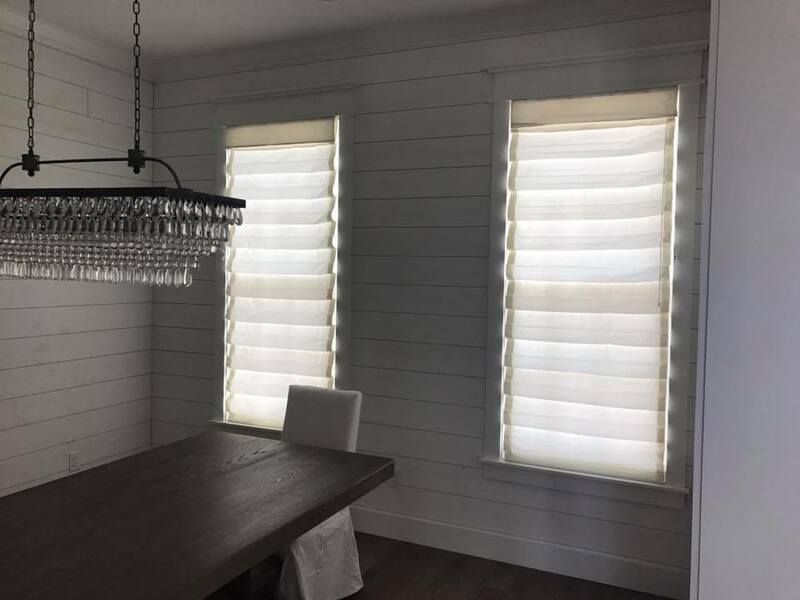 Whether you want the contemporary look of roller shades, the natural look of bamboo shades, or the traditional look of roman shades- the options are all here. 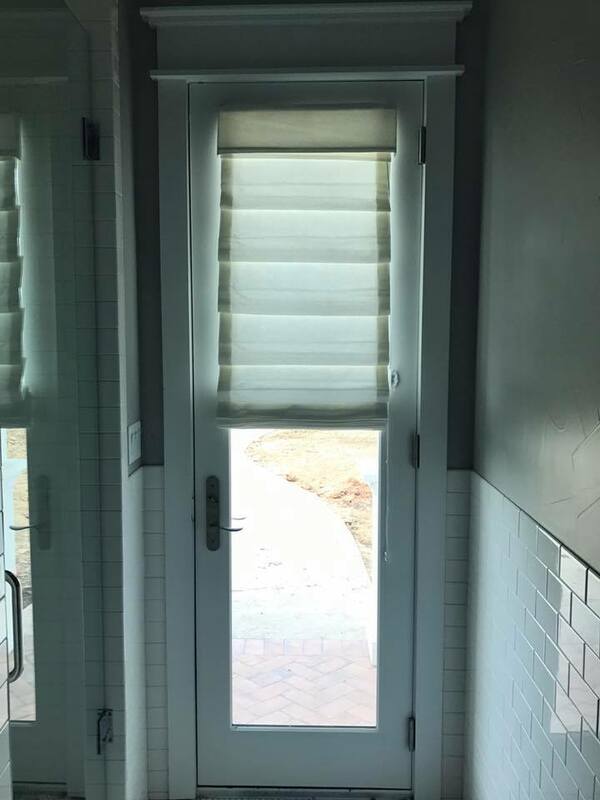 Our most popular shade is the roller shade and we assemble them here in Dallas. 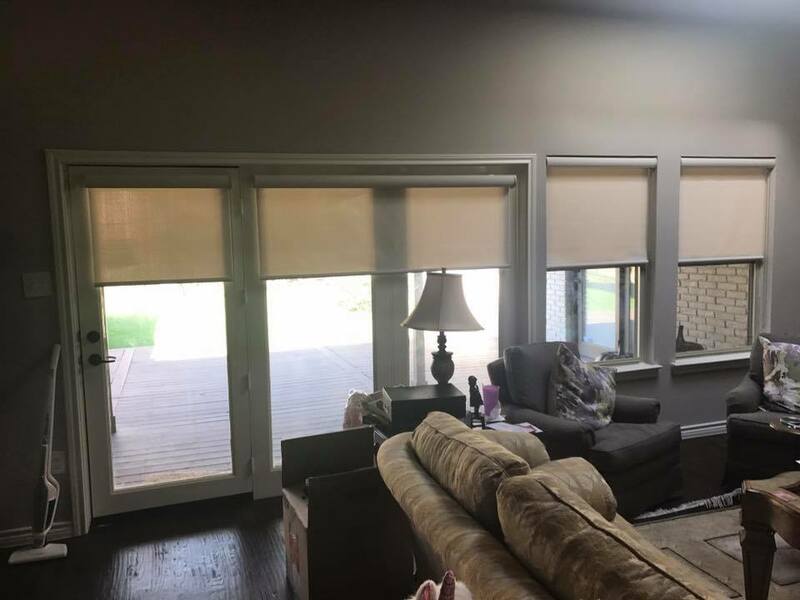 Roller shades are beloved for their clean look, easy maintenance, and the ability to disappear into the headrail when fully raised for the ultimate minimalist look. 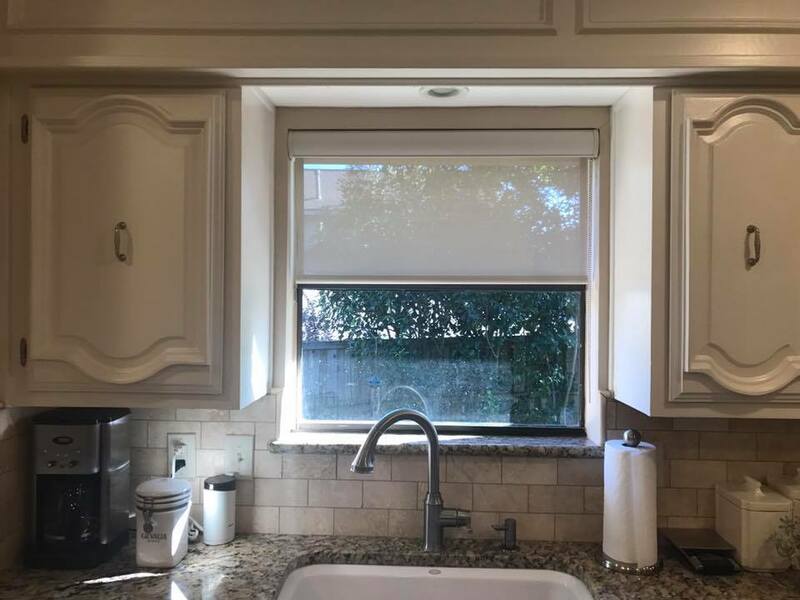 Roman shades have also been gaining in popularity recently. 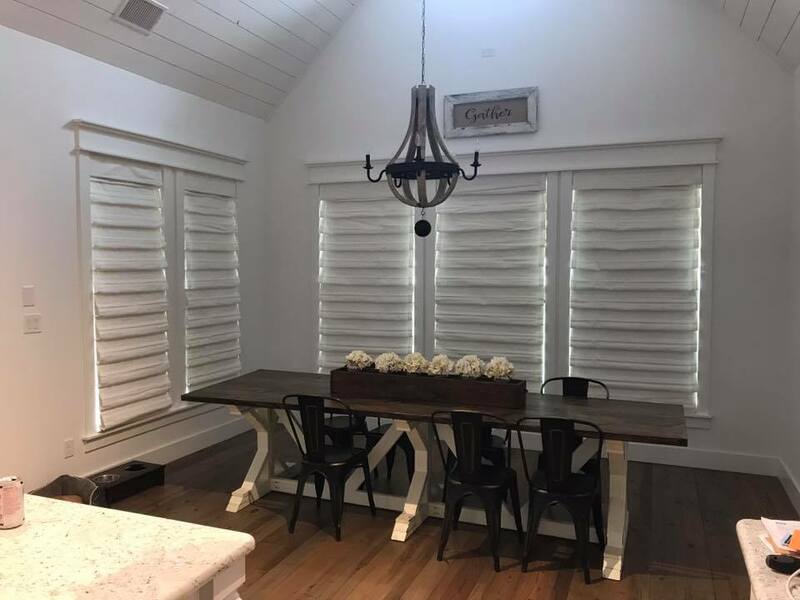 The classic teardrop look of roman shades gives off an elegance that is unmatched. 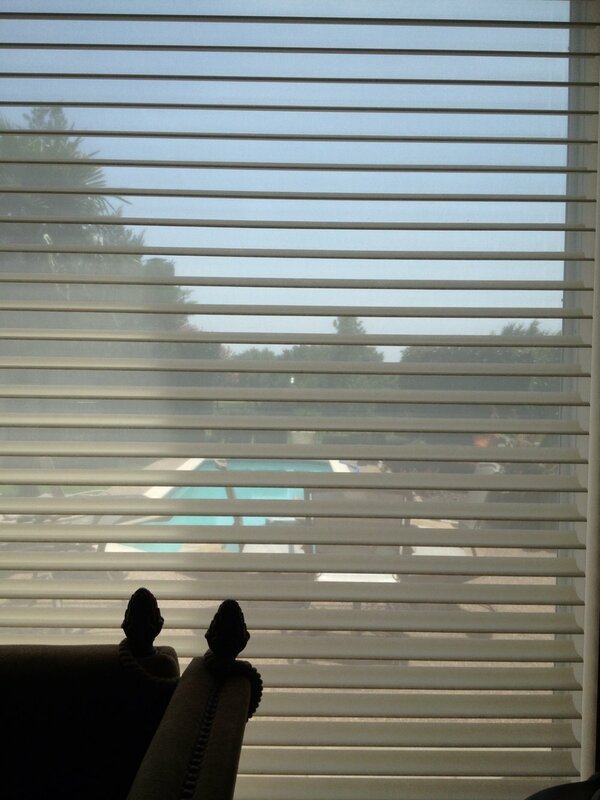 We provide Hunter Douglas brand shades and silhouettes as well. 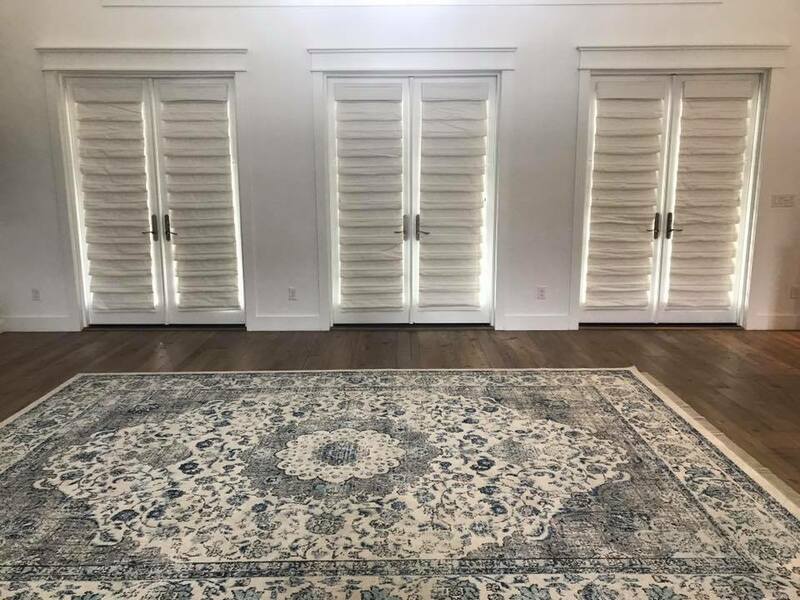 We will work with you and customize shades to match the exact décor or atmosphere you are looking to create in your home. 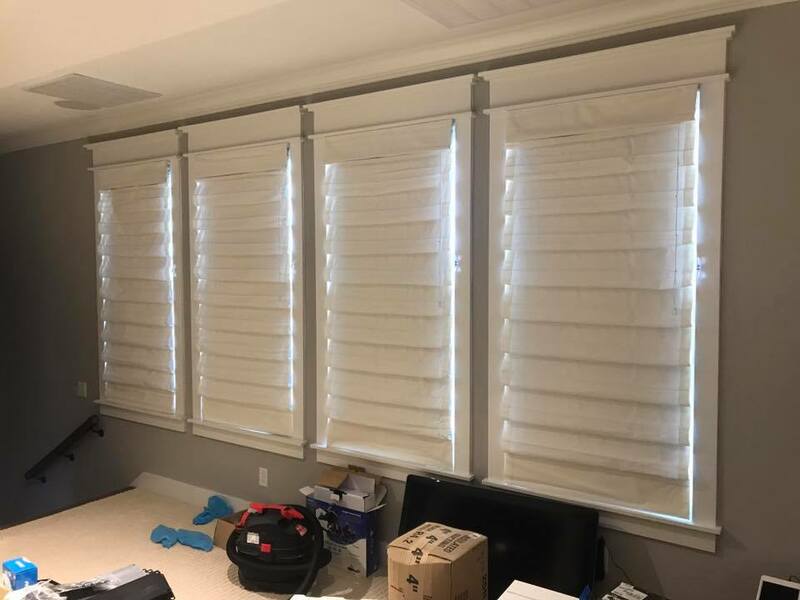 A video collection of motorized shades we've done in the past. 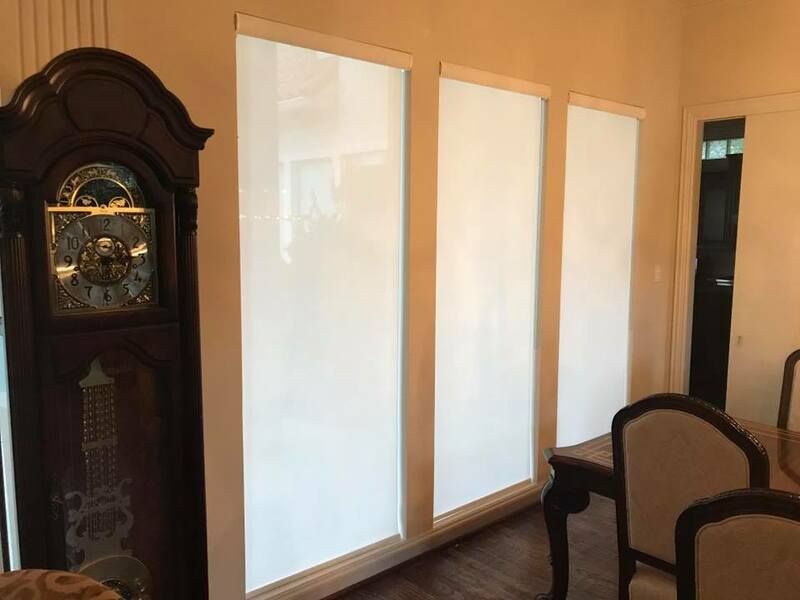 Our motorized roller shades now have the capability to be controlled with your smartphone and you can even sync with your alarm clock so you wake up with natural light.